This week's ideal for reputation farming, as Sign of the Emissary increases reputation gains from world quests by 50%. The event overlaps with the WoW's 14th anniversary and Darkmoon Faire for even more buffs. This week is great for farming reputation with BfA factions. Sign of the Emissary increases reputation gains from world quests by 50%. WHEE! becomes available this Sunday and the buff increases your reputation and experience gains by 10%. 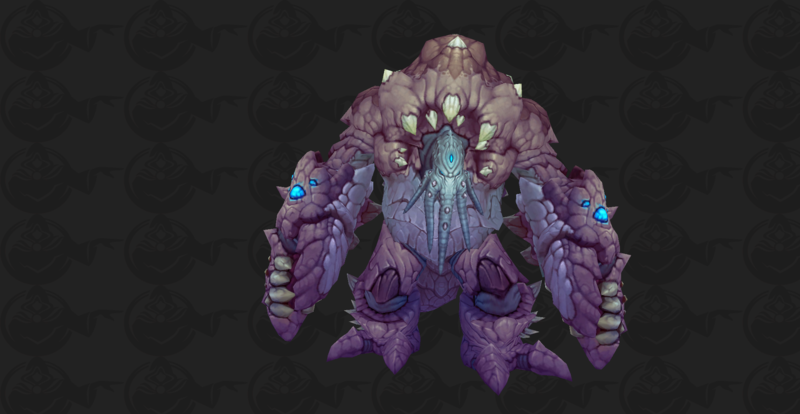 Blizzard also deployed some Uldir nerfs to live servers via hotfixes. Complete 20 world quests in Kul Tiras or Zandalar for The World Awaits to receive 1,000 War Resources. Open the Adventure Guide (Shift+J) and accept this week's world quest. Sign of the Emissary increases reputation gains from world quests by 50%. The buff's great if you're aiming for the 100 Exalted Reputations achievement or just want to unlock Allied Races. Celebrate WoW's 14th anniversary until the end of the month and kill world bosses for transmog that's only available once per year. Stock up on Inky Black Potions and don't forget to make use of the WHEE! that increases reputation and experience gains by 10% for one hour. Check out our Darkmoon Faire guide for details! 14% rep from the Celebration Package as this is the 14th anniversary, not the 12th.